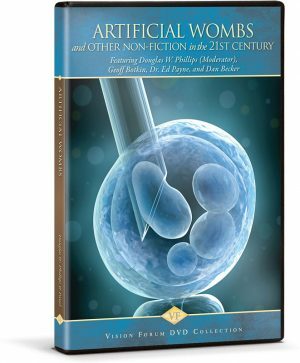 Which biblical principles should we examine when considering modern-day surrogate mothers, in vitro fertilization, and human cloning? 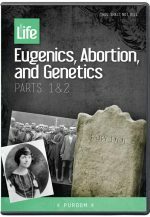 How should Christians respond to critical debates over external wombs, stem cell research, and the anti-life bias of the medical establishment? 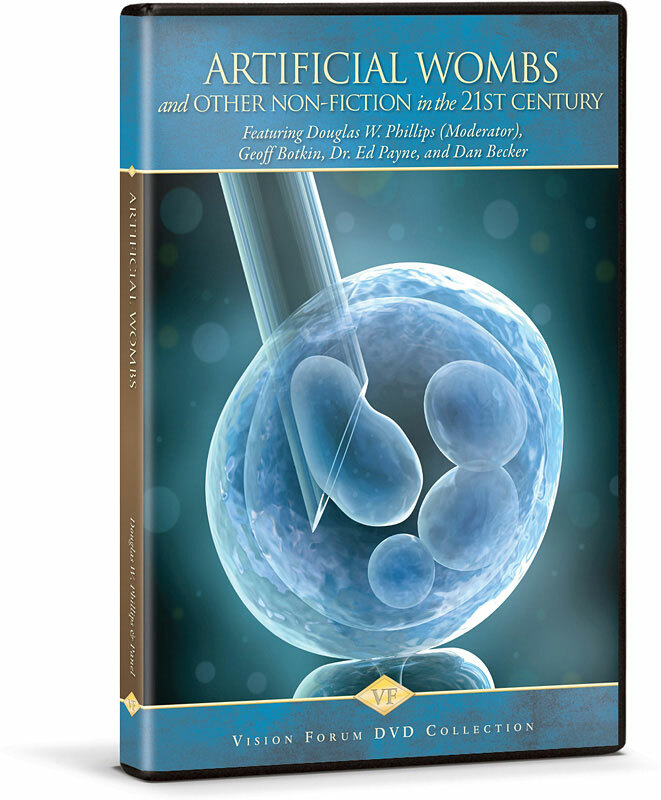 In this important symposium, Doug Phillips, Dr. Ed Payne, Geoff Botkin, and Dan Becker navigate the thorny biomedical issues facing families today and seek to give a biblically-based ethic for how Christians can honor God even as they seek a godly seed. Their overarching conclusion is this: God’s law must govern these issues, for when Christians concede the foundational principles of life where biomedical ethics are concerned, they open the door to a “Brave New World” driven by lawless and utilitarian aims.